This 12-session Christ-centered course helps individuals who are struggling in their marriage learn healthy and productive ways to deal with their difficult circumstances. 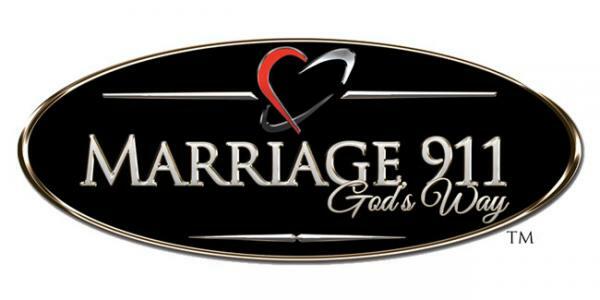 You will gain tools for growing your marriage, even with an unwilling partner. It commonly becomes the foundational key to turning around a troubled marriage. Attend with or without your spouse; men and women meet in separate groups. Class meets Sunday evenings beginning January 20, 2019 in the Prayer Centre and Southbend Room.